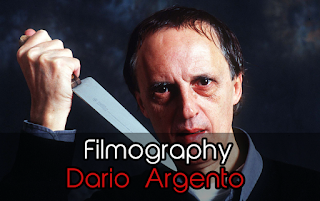 All the titles from master of horror Dario Argento will be listed here but it will take some time to write the reviews of all those titles. It is also very likely that some of the older titles will be difficult to get a hold off. So consider this a work in progress which will be updated from time to time.